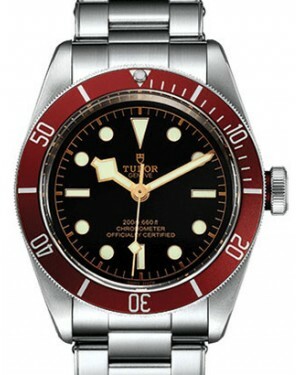 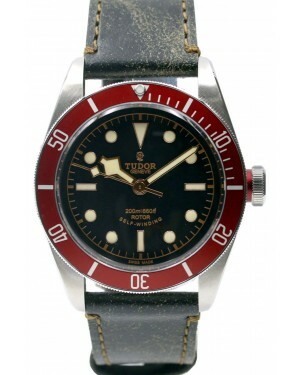 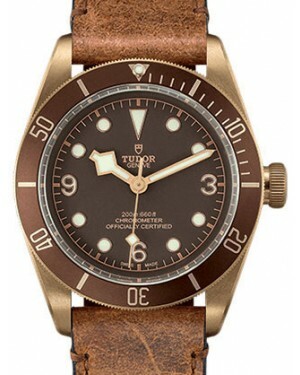 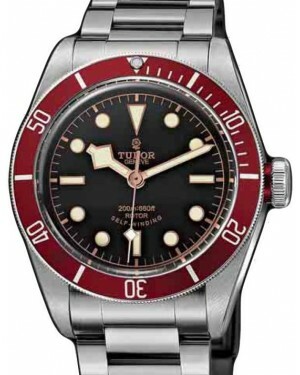 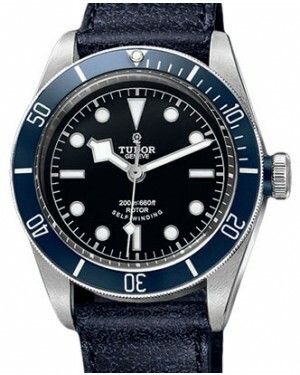 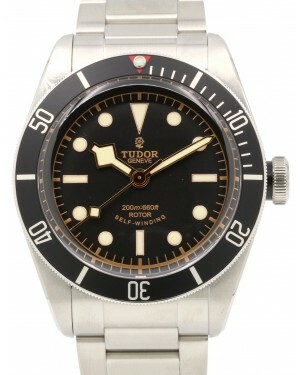 With the Heritage Black Bay, Tudor have designed a watch which takes inspiration from models created as far back as the 1950s, squeezing more than 60 years' worth of diving heritage into the timepiece. 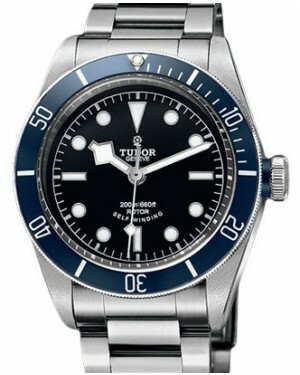 Visually, the watch is defined by its round case shape, dome-shaped dial and large winding crown, while it also features the brand's trademark 'snowflake' angular hands. 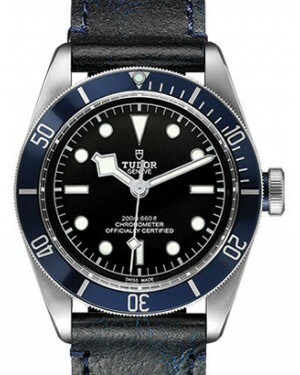 The Heritage Black Bay is constructed from polished steel, is water resistant at depths of up to 200 metres and is powered by an in-house MT5602 movement, which is certified by the COSC. 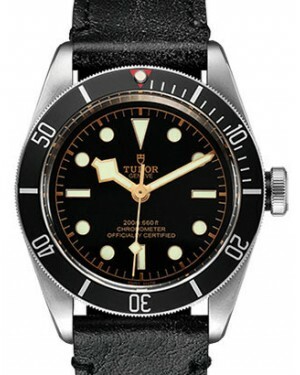 Thanks to its blend of vintage design and modern technology, your Heritage Black Bay offers the best of both worlds and is a highly reliable timepiece.